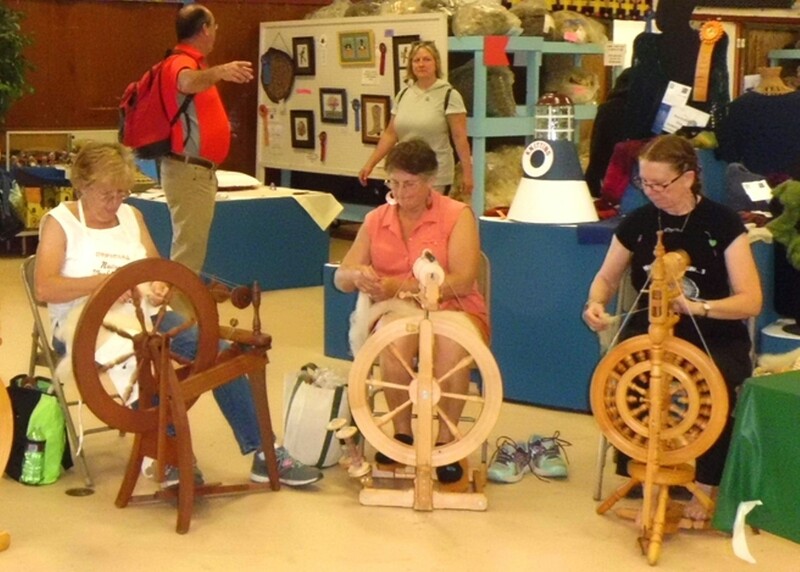 Learn to spin yarn, or learn to spin better at Humboldt Handweavers and Spinners Guild's September meeting. Members of the guild will show you how to spin or how to improve your technique and can provide tools and fibers. 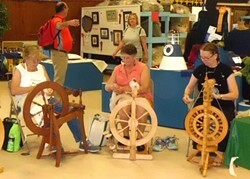 Small group workshops at the meeting will include Beginning Wheel Spinning, Perfecting Plying Skills, Techniques for Designer Yarns, and Spindle Spinning. Bring your wheel and/or spindle, and lazy kate if you have one. This event is free and open to everyone.